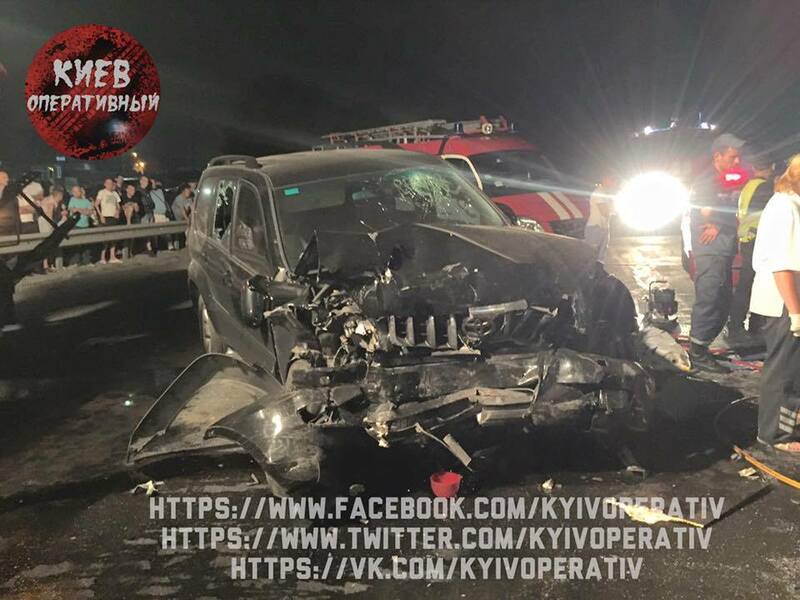 A Makarivsky district council member who is accused of causing a road accident at Kyiv's ring road has been notified of the charges, according to the press service of the Kyiv Prosecutor's Office. On Saturday the individual was told of charges brought against him, in keeping with Part 2 of Article 286 of the Criminal Code of Ukraine, entitled violation of a traffic rule with heavy consequences, the Kyiv prosecutor told UNIAN. 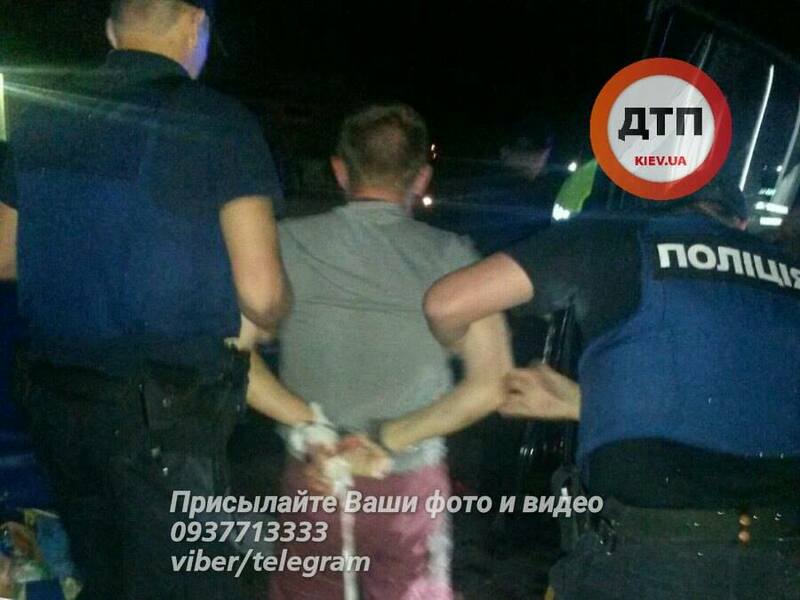 "Due to the special status of the detainee, the notification was handed over to the suspect in person by the prosecutor of Kyiv," the report said. The suspect is now in a detention center. Further, officials report that documents for the court to order arrest as a pre-trial restraint for him have been prepared. 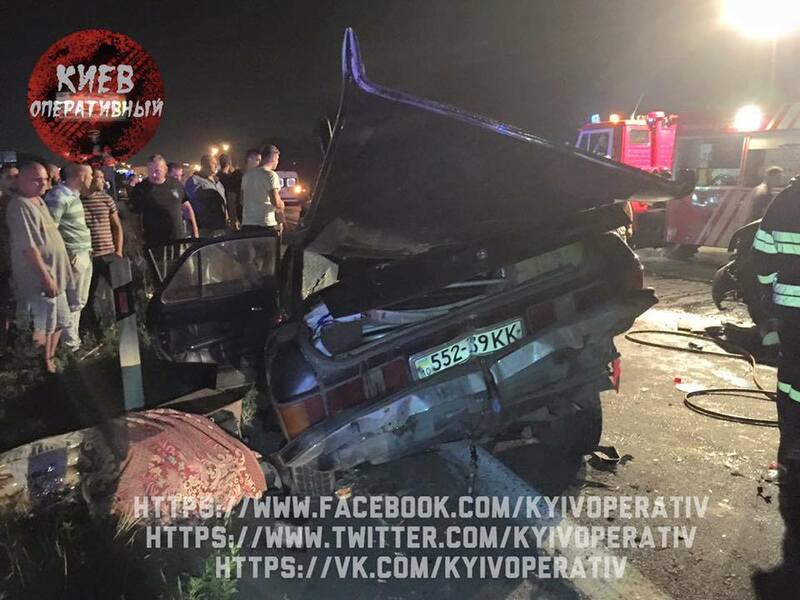 Read alsoUkraine's ambassador to Norway elaborates on Ukrainian victims in bus crashThe road accident, with the involvement of member of Kyiv region's Makarivsky district council Matviy Yevseyenko at Kyiv's ring road, was reported on July 29. The 27-year-old official, driving a Toyota Land Cruiser while reportedly under the influence of alcohol, attempted to escape the police. He is also charged with firing a gun and driving in the oncoming traffic lane and crashing into a Volga car. 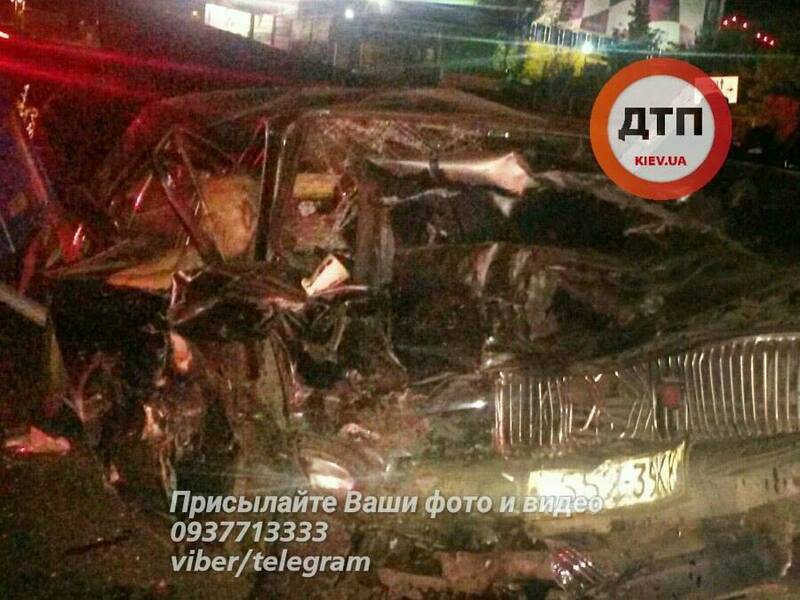 The two persons in the Volga car were seriously injured and are now undergoing intensive care. 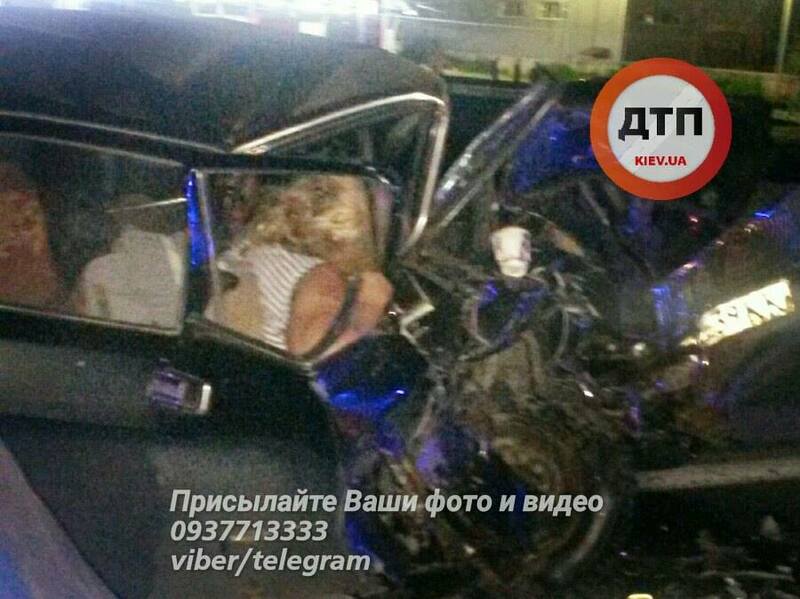 An examination determined that Yevseyenko had a 1.85-permille blood alcohol level at the time of the incident. 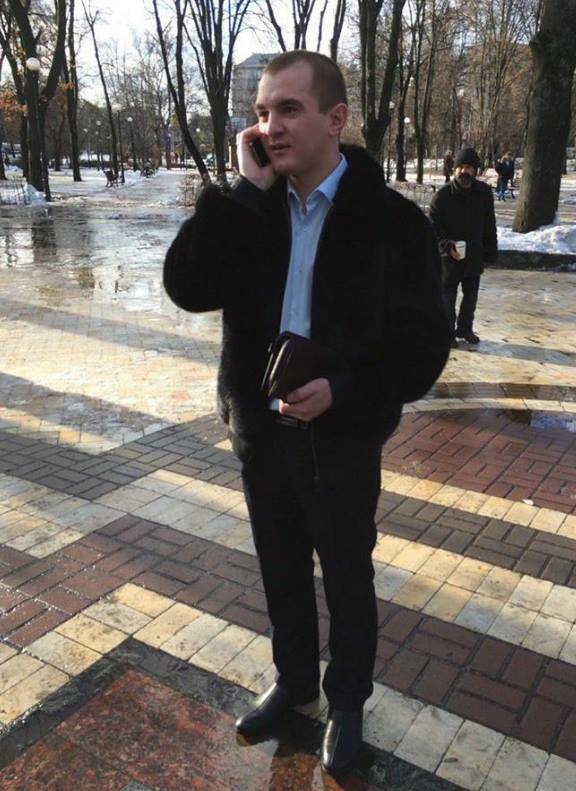 He was detained by police in Kyiv on July 30.